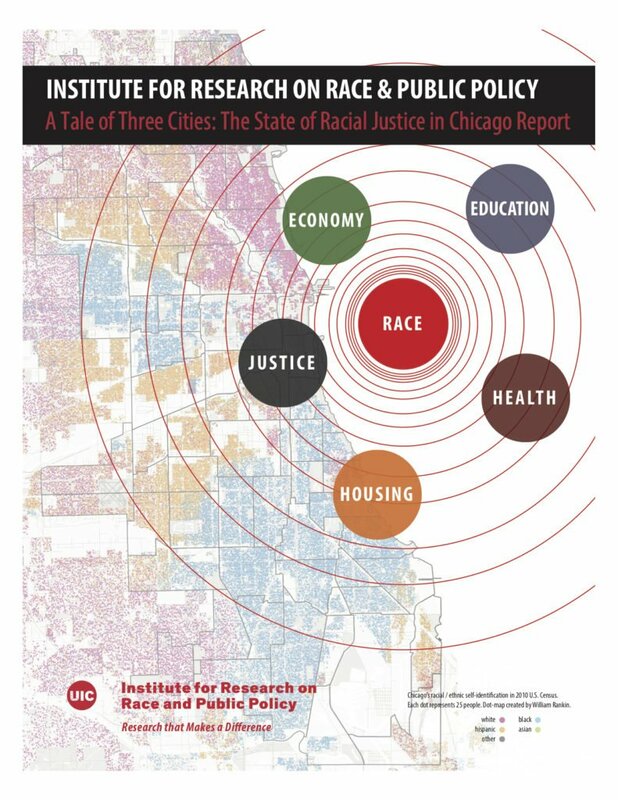 We believe in the importance of making The State of Racial Justice in Chicago Report free and accessible to the public. Our hope is that it will be widely used by policy makers, community organizations, academic researchers, and activists. We also hope that the public will support the report by sharing and distributing it widely and, if economically possible, by donating funds to IRRPP to collectively finance projects like this that are addressing the links between policy and racial and ethnic injustice.